How, though, does one decorate for Valentine's Day without breaking the bank...or heart, rather? 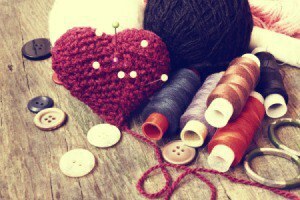 With Valentine's Day just around the corner, those of us with a passion for holidays have one thing on our minds: decorating. How, though, does one decorate for Valentine's Day without breaking the bank...or heart, rather? Since Valentine's Day typically goes as quickly as it comes, there is no reason to purchase an entirely new set of holiday decor. 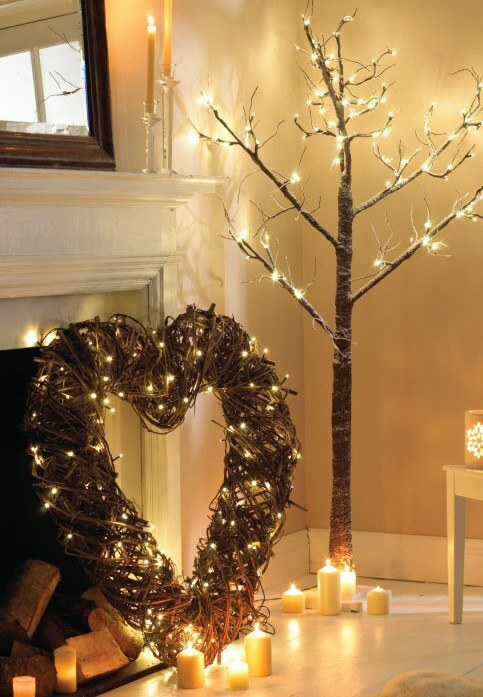 Re-purposing Christmas and New Year's decorations is the perfect way to save a pretty penny. 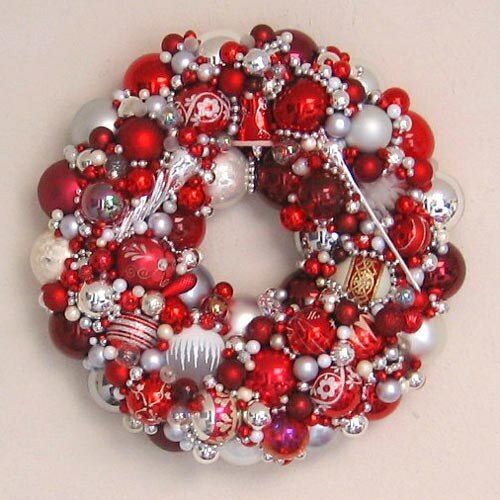 Simply collect the following decorations in your choice of red, pink, black, white, silver, and gold. A simple wreath can be bedazzled and transformed beyond imagination. The possibilities are endless. Wreaths are circles, after all. A pine needle wreath can be decorated with Valentine's Day hearts, ribbons, or bows. If the wreath is made of garland, not much else needs to be done. Hang your newly purposed Valentine's Day wreath anywhere in your home, dorm room, or office space. Ball ornaments are perfect decorating options for holidays, parties, and interior decor. 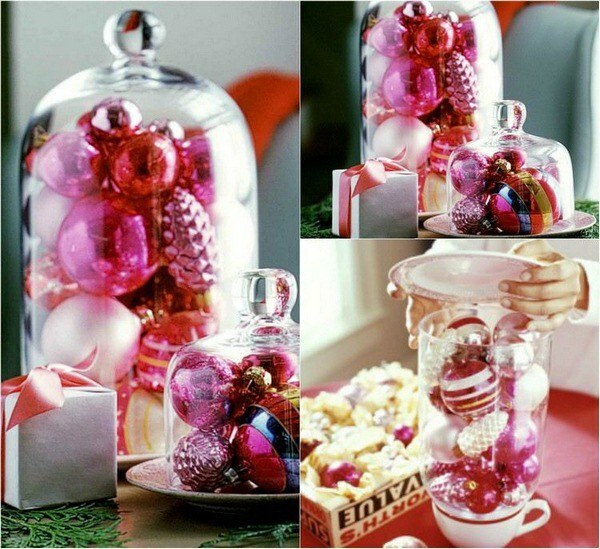 For a simple, yet elegant touch, fill a glass vase with a colorful selection of ball ornaments. The display will surely brighten the space with Valentine's Day delight. A delicate arrangement of ball ornaments on a table centerpiece is another fantastic way to reuse those Christmas ornaments without spending a dime. Although bringing nature indoors is thought to be good feng shui, it may not be a good idea to keep a natural Christmas tree from last November in the living room. It could be a bit of a fire hazard if it is dried out. Not to mention that there would likely be pine needles everywhere (what a vacuuming hassle!). Any size or color of artificial tree will do. 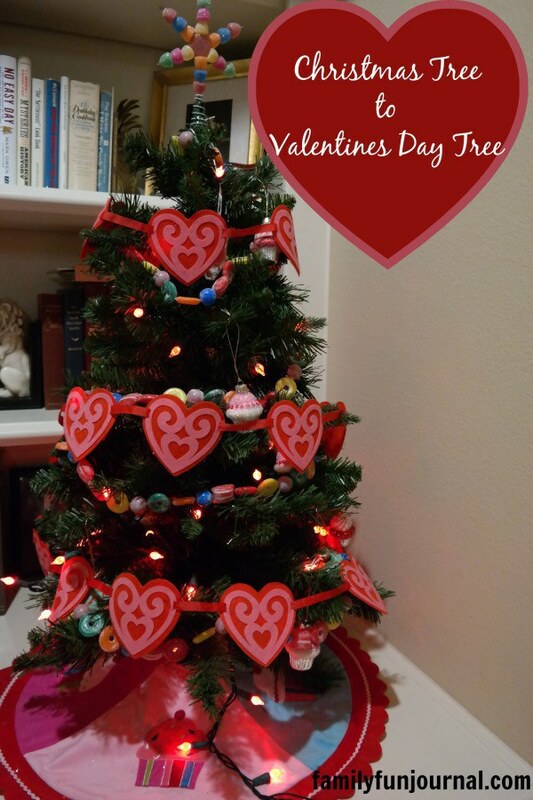 Using Valentine's Day themed colors and decorations, adorn the tree(s) to your liking. Let the creativity run wild! If you hosted a Christmas or New Year's Eve party, you probably have some leftover balloons. It certainly is not everyday that one has the occasion to decorate their home with helium-filled balloons. This is the chance! 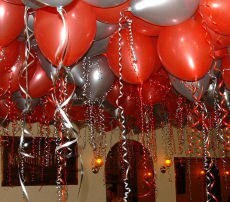 Outline a doorway or banister with as many balloons as possible. You and your guests will immediately feel the cheer in the atmosphere. Proceed with caution. 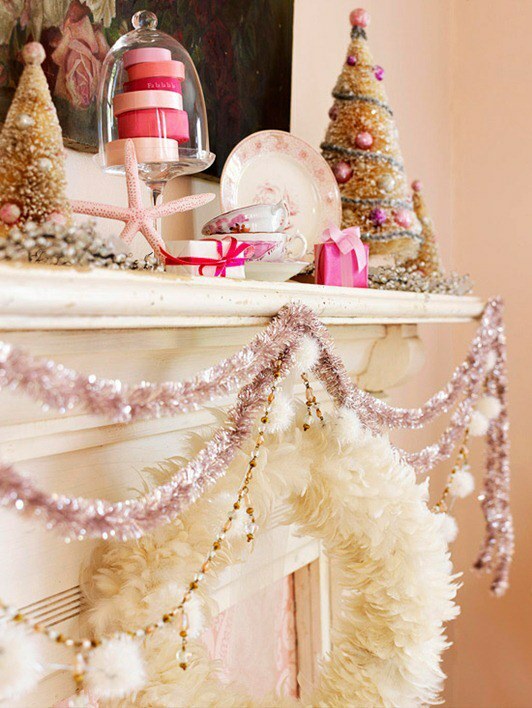 Tinsel garland can be a touchy decoration idea for some. If garland was not looked upon favorably around Christmas and New Year's, it is probably best to leave it packed in storage for Valentine's Day. Relationships should not be jeopardized over garland. However, if tinsel garland is a favorite decoration, then by all means, hang it everywhere. Drape it across bookshelves, doorways, accent walls, pianos, and mirrors. The more the merrier. This idea is pretty straightforward. 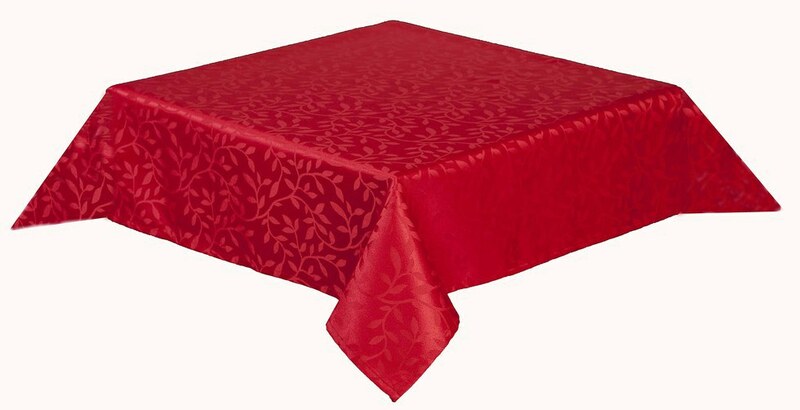 Lay a tablecloth that complements the theme of Valentine's Day across a dining table. Voila! Ribbons and Bows are great additions to nearly anything. 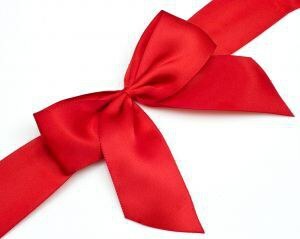 Add a bow here and there and something ordinary becomes extraordinary. Not only are ribbons and bows cute by nature, but they are also perfect for adding a little sweetness to any room. Since Valentine's Day occurs right in the middle of winter, it is absolutely acceptable to decorate the indoors with decorations reflecting the elements. If there is snow outside, we may as well bring the idea inside with us. Besides, snowflakes themselves are inherently pretty. It's in their nature. 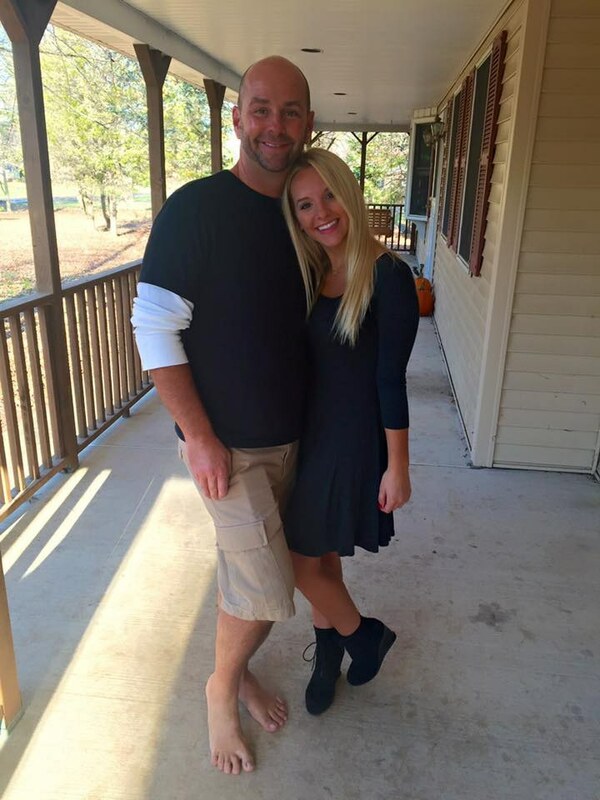 This is a personal favorite. Strings of lights are wonderful anytime of the year, but especially when celebrating a holiday. To create ambiance, lights can be strung around a room on the walls. For a classy party decoration, place a clear vase filled with lights on an end table or use as a centerpiece. 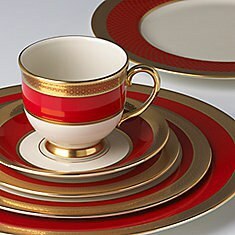 If you are hosting a Valentine's Day dinner, bring out the fine china! This a special occasion and should be treated as such. Put the fine china to good use and celebrate the day. 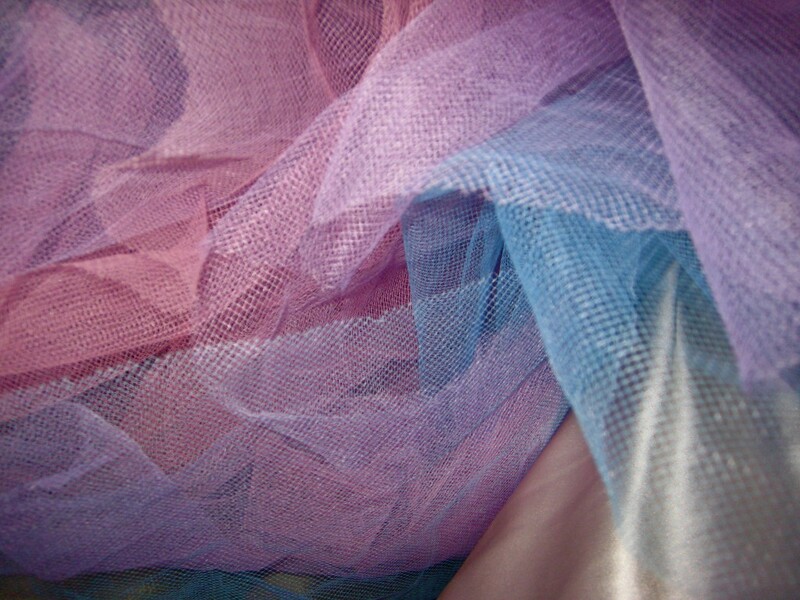 Nothing can go wrong when using tulle. Whether it is tied around a wreath, placed as centerpiece, or made into a tutu, tulle has the capability to turn a room romantic, sweet, or just plain fun. It's every girl's dream. When it comes to flowers, they can be real or artificial. It is completely up to your whims and fancies. For Valentine's Day, roses are always the winning flower. 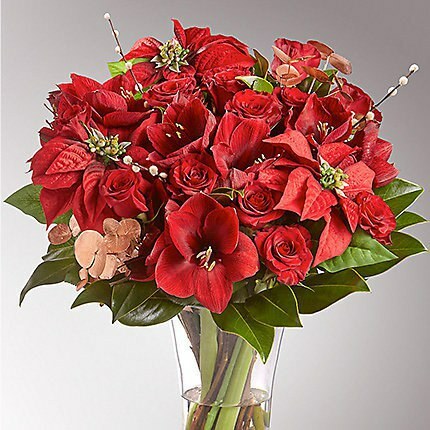 However, if coupled with Valentine's Day decorations, poinsettias and amaryllises are also beautiful accents to the holiday's atmosphere. 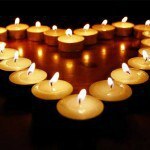 What would Valentine's Day be without candles? The ambiance that candles bring to Valentine's Day is essential. Their glow and scent warm the hearts of everyone. The holidays are prime crafting season and if you love to get creatively crafty, you may have extra tissue paper, yarn, and glitter around, just waiting to be used. Answer the call to craft! Create a new Valentine's Day decoration that the world has never seen. 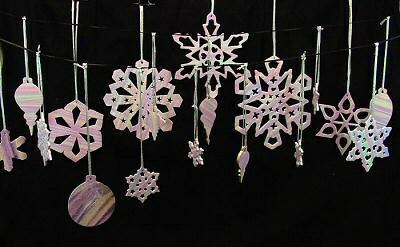 Love your creative self and wallet this Valentine's Day by re-purposing your holiday decorations!